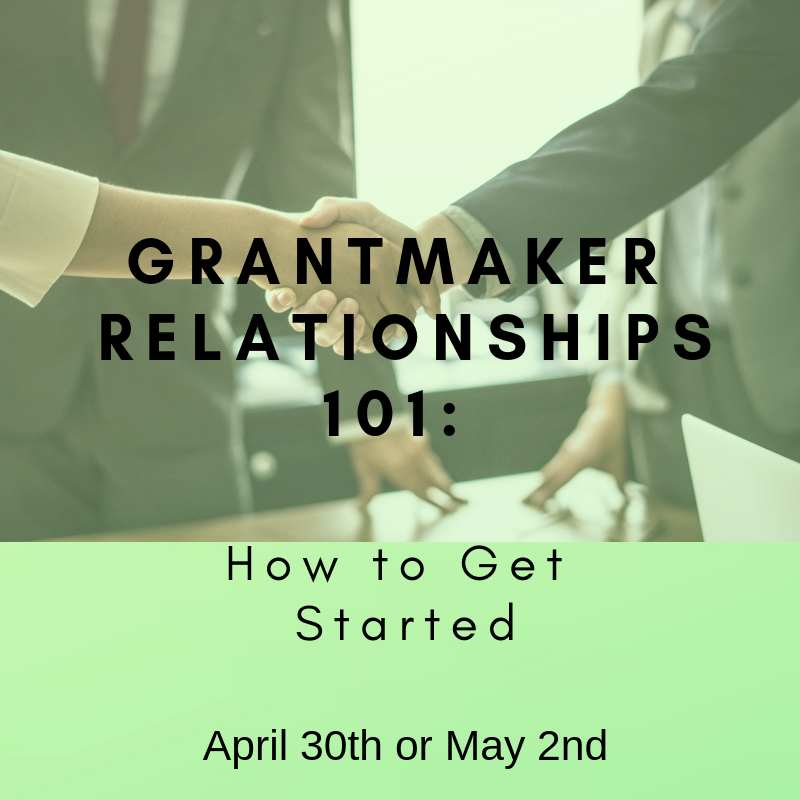 will strengthen your grant funder relationship building efforts and ultimately your grant funding success. 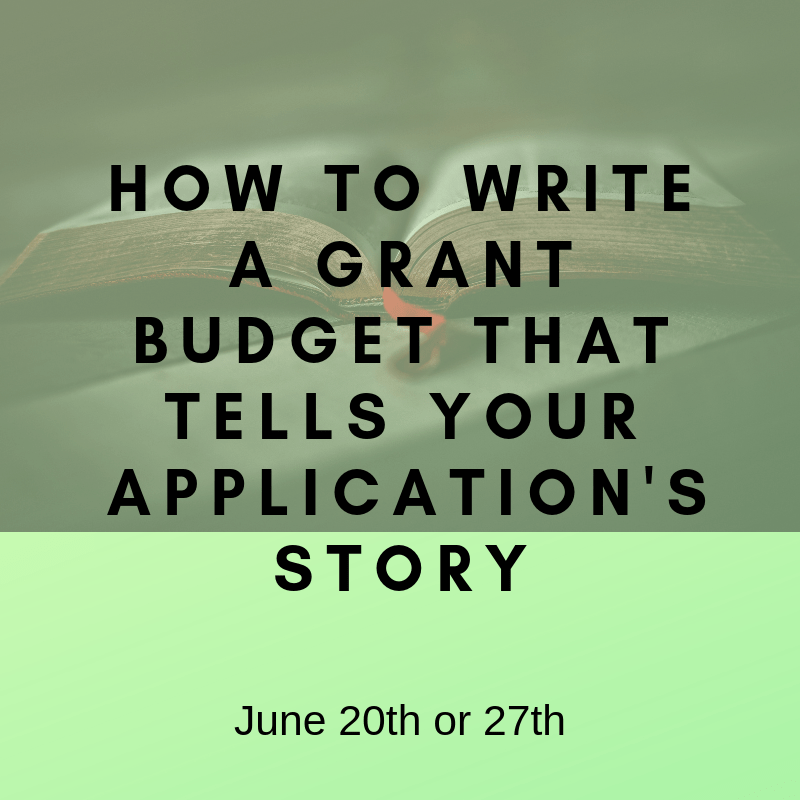 we will address how to create a concise, compelling and competitive application for online grant application scenarios. 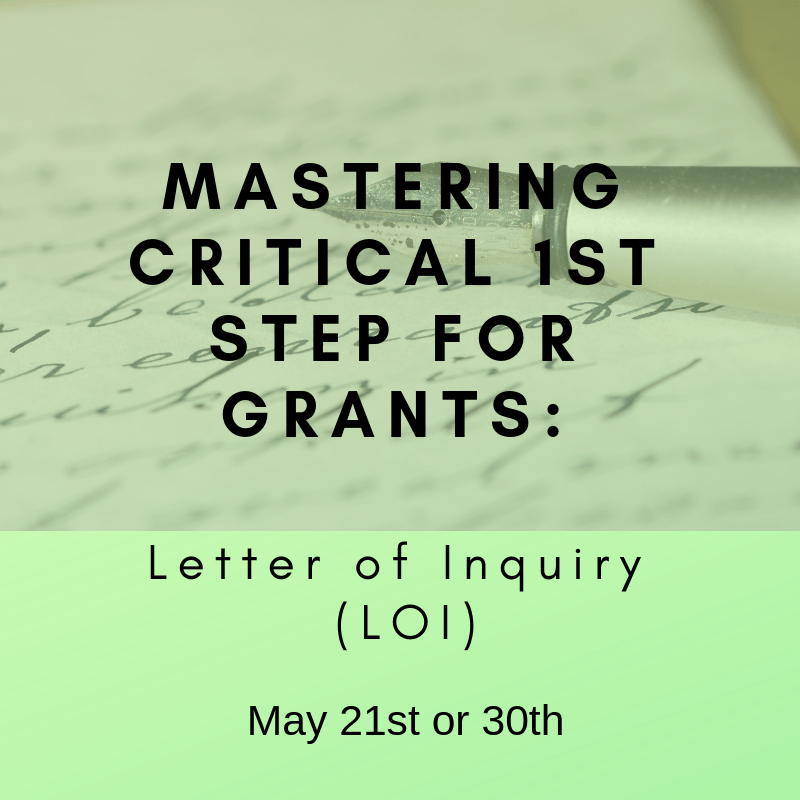 will give you the basic steps necessary to successfully write a compelling letter of inquiry whether in a limited online form, two page hard copy letter, or anything in between. 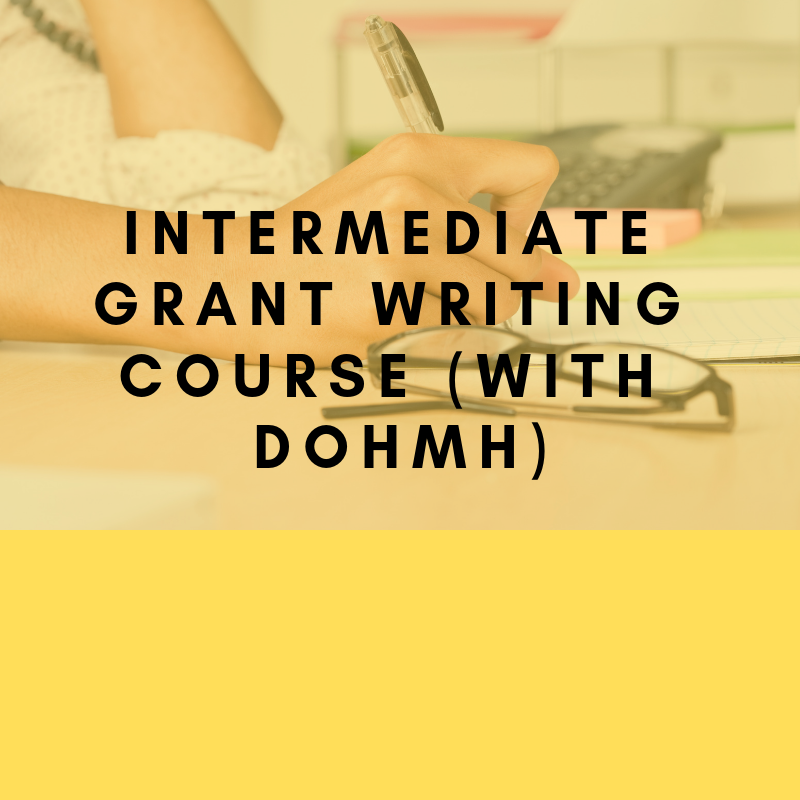 will give you a strong framework for your grant writing efforts to ensure that you are putting together highly competitive grant applications and ultimately achieving your desired grant funding success. 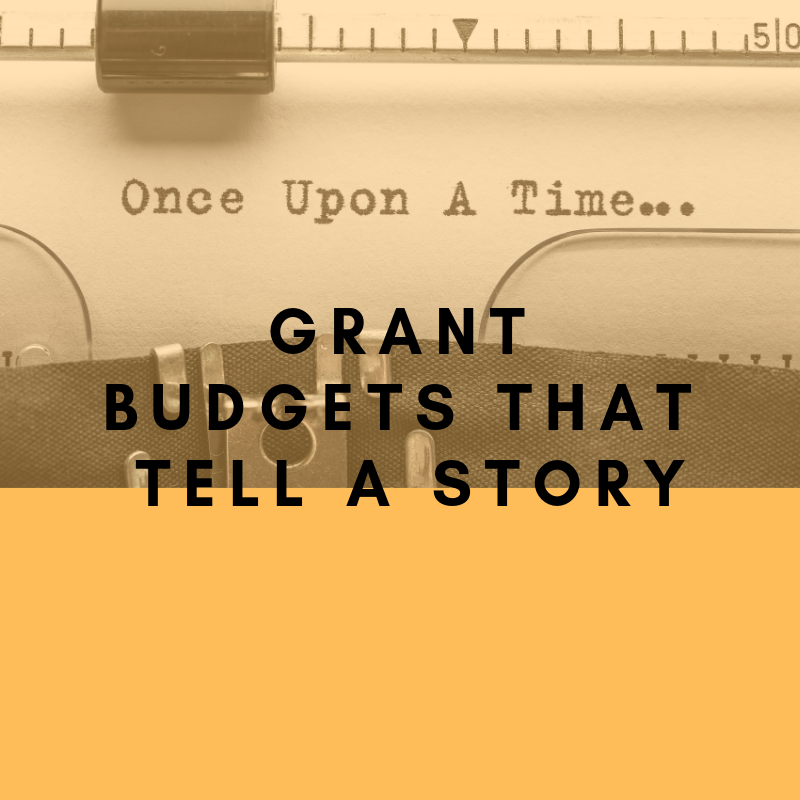 will give you the basic steps necessary to successfully write a consistent and compelling budget that tells your proposal’s story. will give you a strong framework for your grant seeking efforts to ensure that you are following best practices for starting a federal grant application. 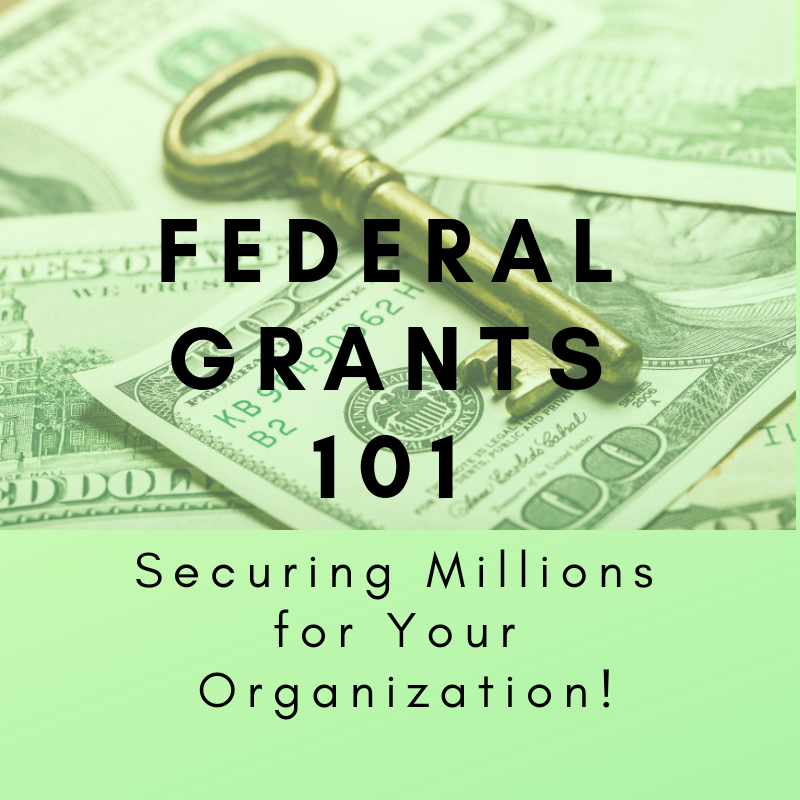 By following these best practices, your organization will ultimately achieve your desired grant funding success through federal grants. 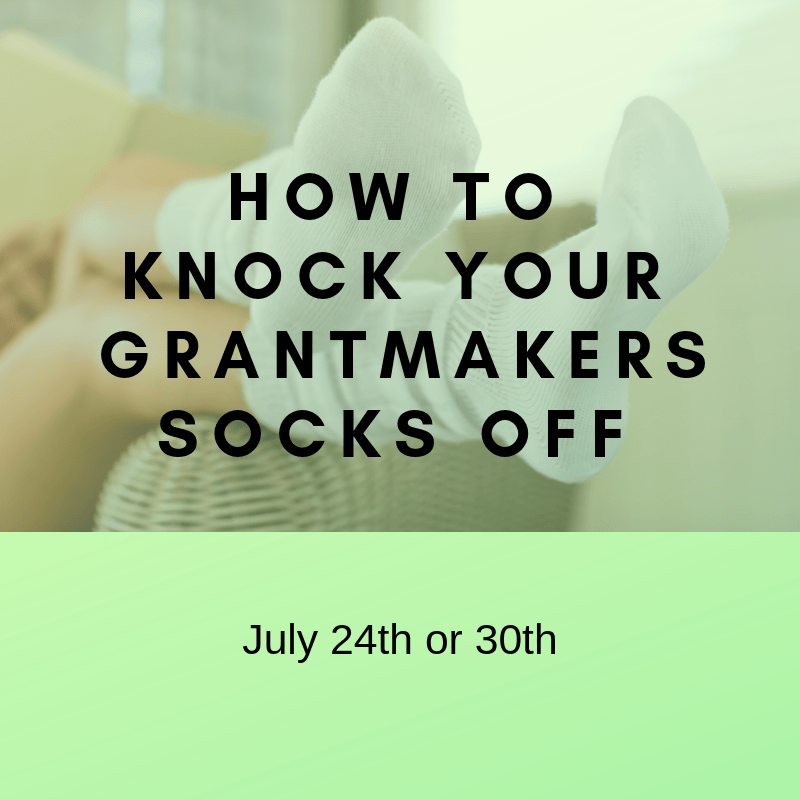 Learn how to write a grant application that will engage your grantmaker *every* time and knock their socks off with your grant application. 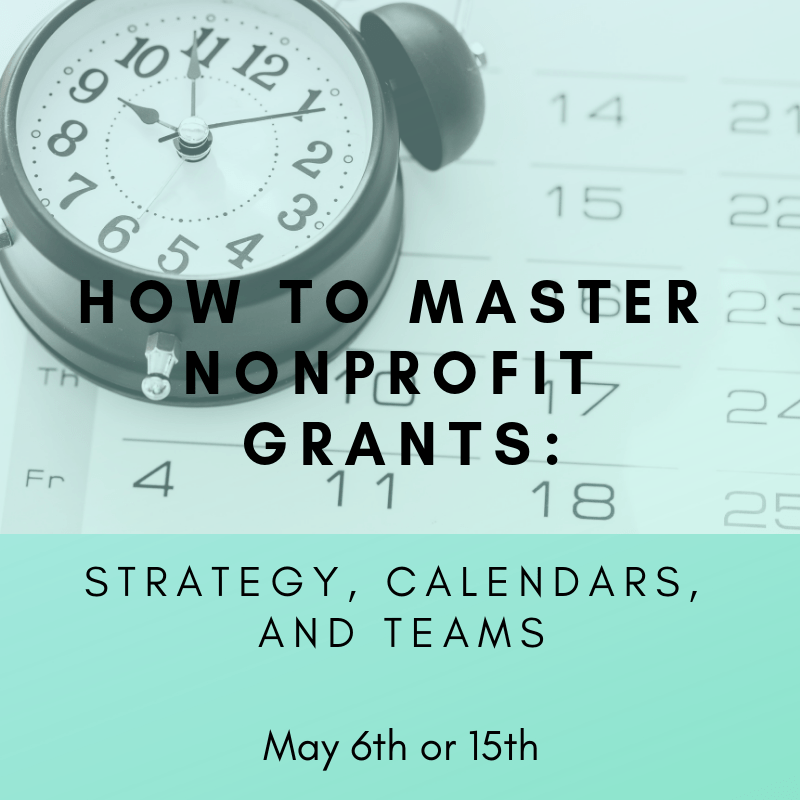 we will help you identify the *right* members of your grant team, select and use tools that help you efficiently share the most relevant information with the grant team, and create a plan for facilitating your nonprofits grant team and annual grant strategy. 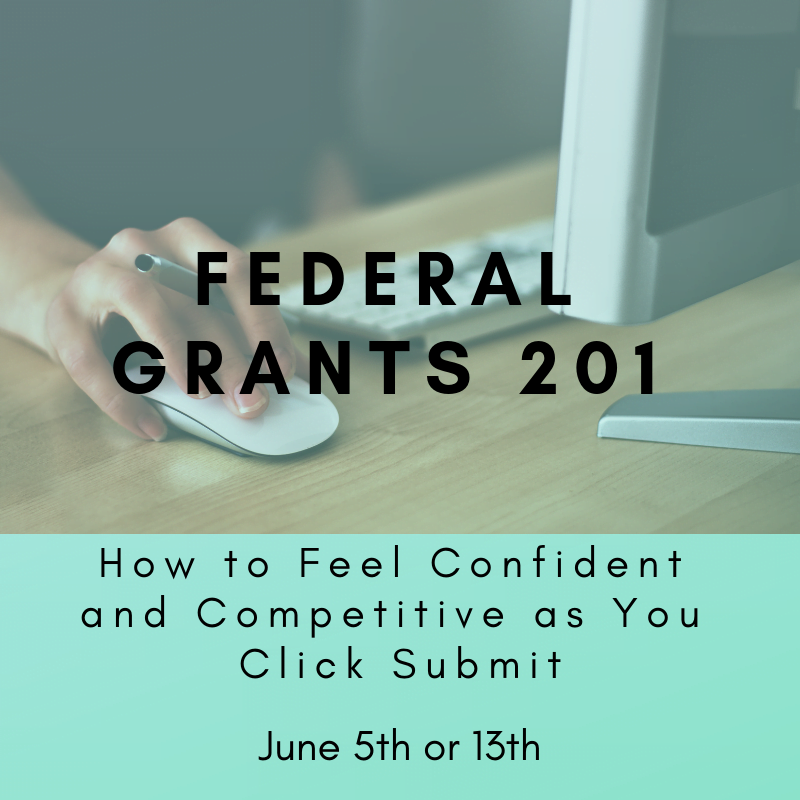 will give you an increased level of ability and confidence with how to approach a federal grant proposal so your final proposal is as competitive as possible. 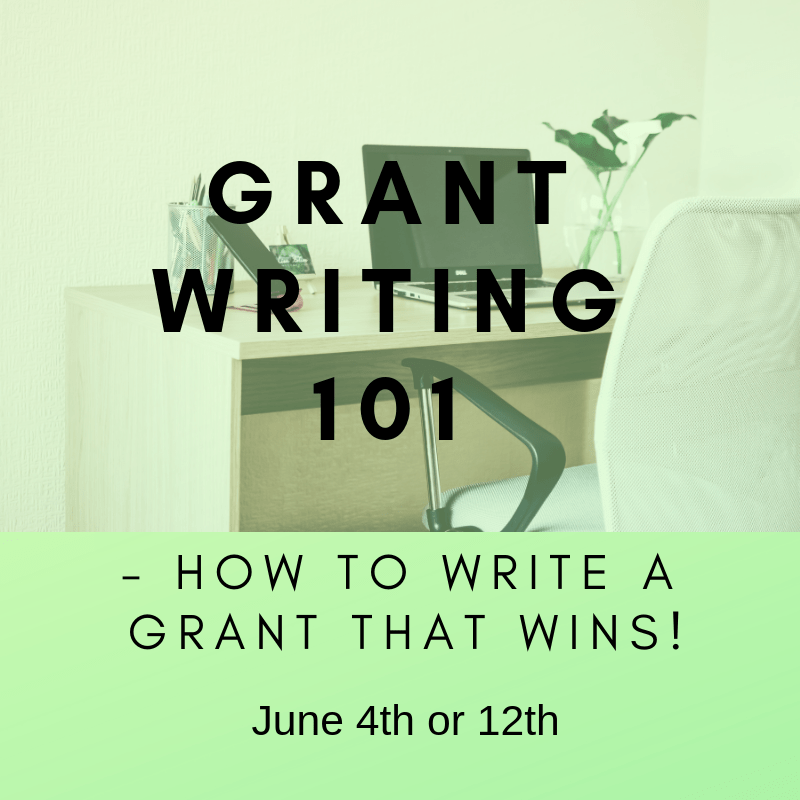 As a grant professional or an aspiring grant professional, you will learn the nine competencies of the "Grant Professional Credential" (GPC) and we will walk you through step-by-step how to use them effectively to give you a massively tactical advantage to win the grant. 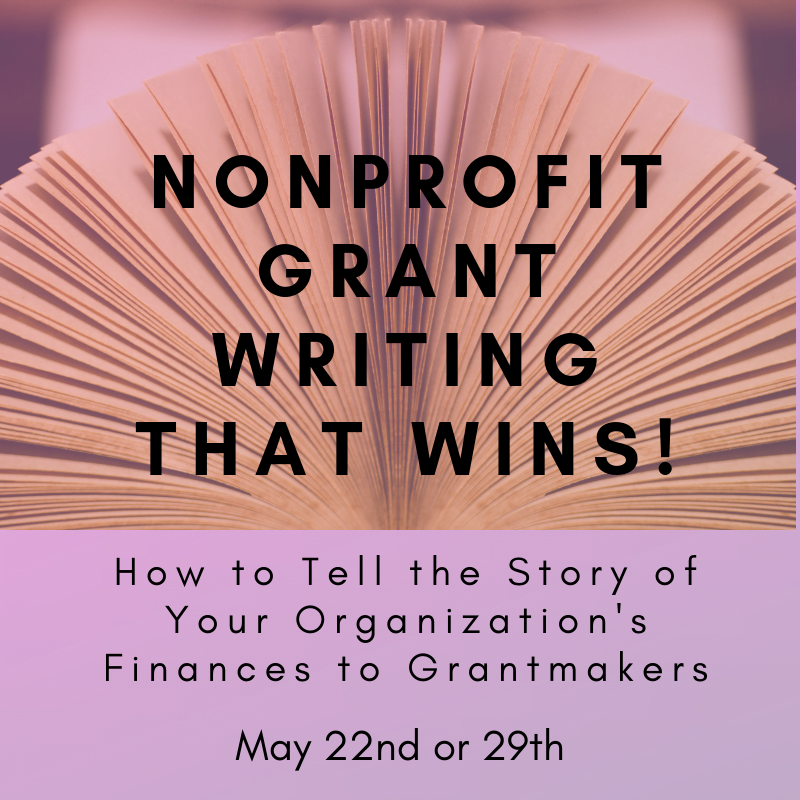 will give you a consistent process for reviewing and interpreting your organization's financial documents as if a grantmaker and then crafting your story to share with the grantmaker accordingly. 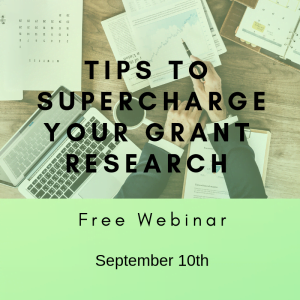 "Great webinar! 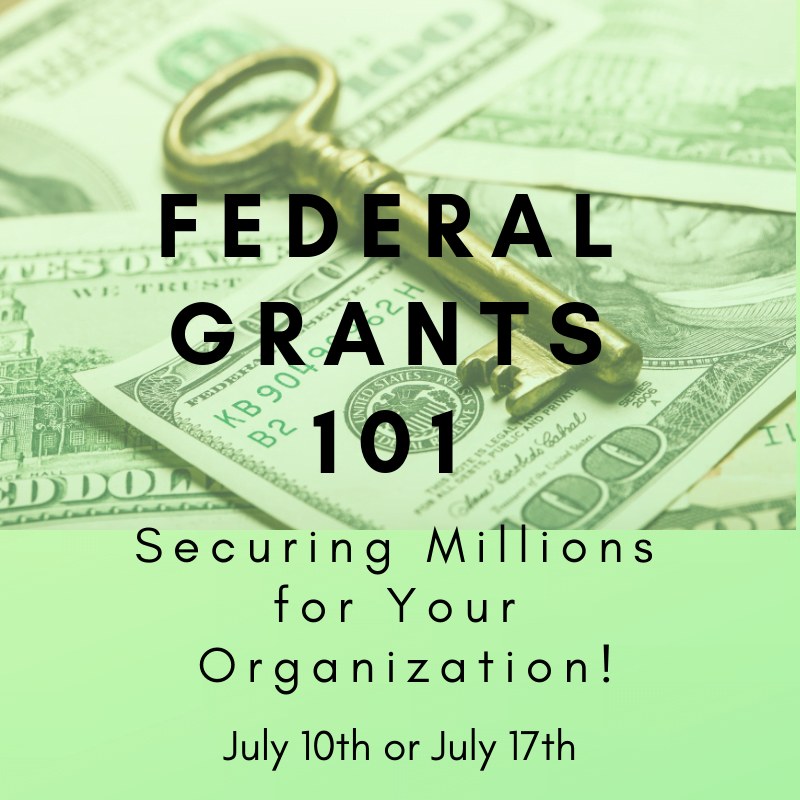 Diane was extremely knowledgeable about Federal grants and presented the information with clear, easy to understand visuals." 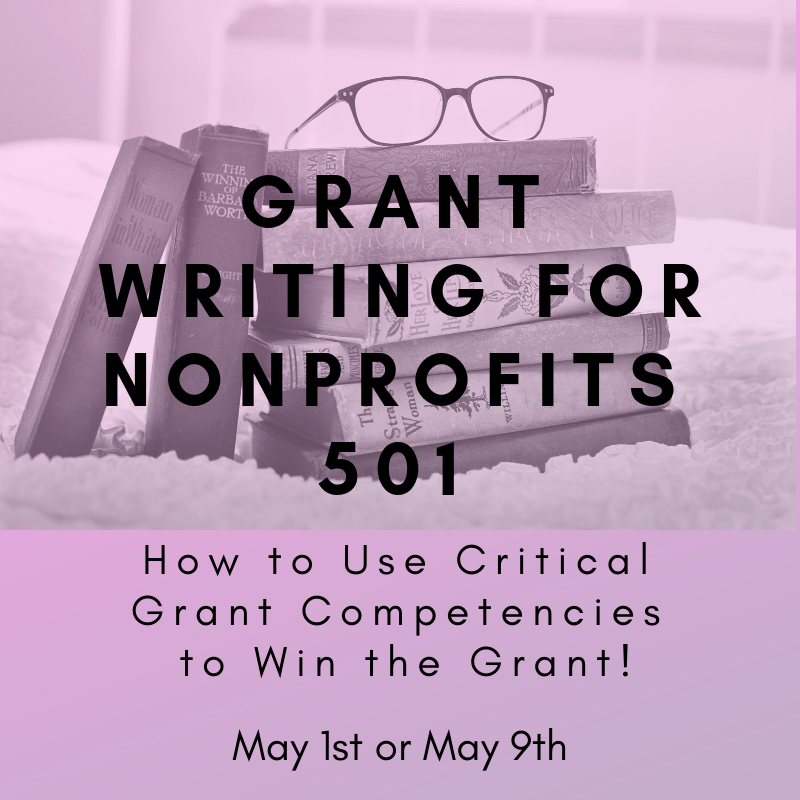 "While I have submitted scores of private grant proposals over 10 years in the non-profit field and more local government proposals recently, federal opportunities still give me pause. 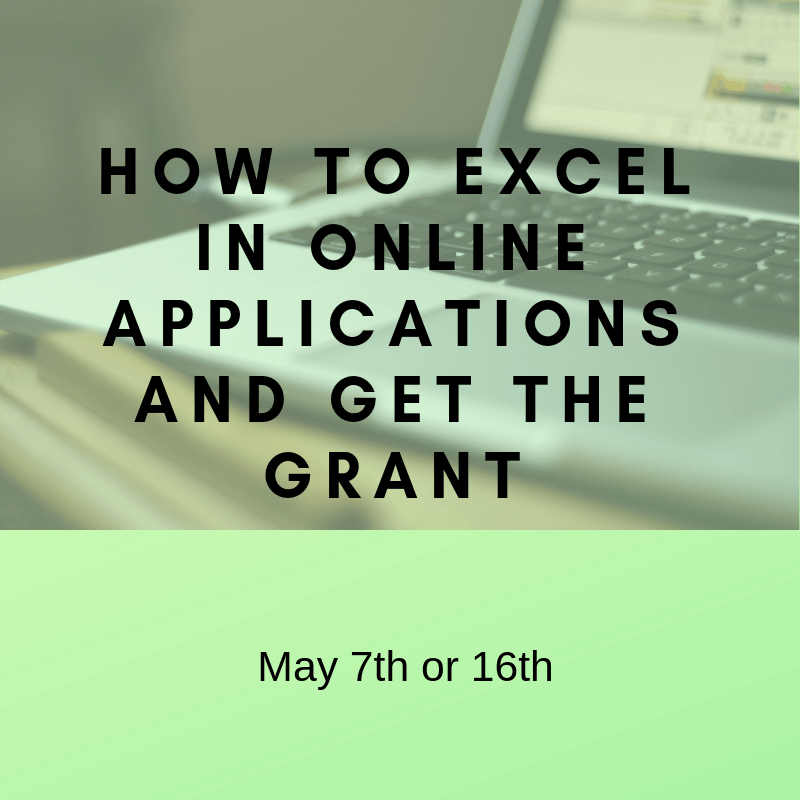 I have only submitted one myself. 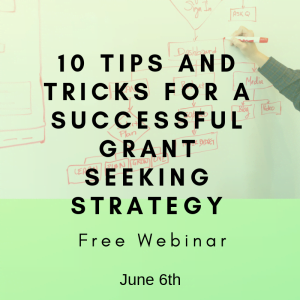 This webinar has given me more confidence and tools to use in my next opportunity."